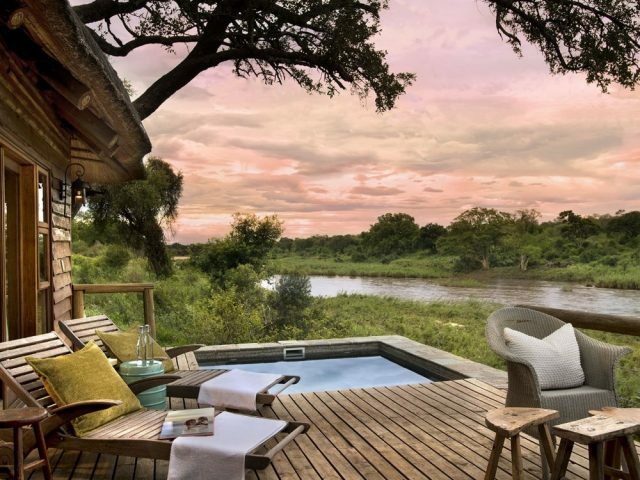 Some lodges just manage to deliver "romance" better than others - here's our selection of lodges to consider when your focus may be more on your better half than on the game drives! 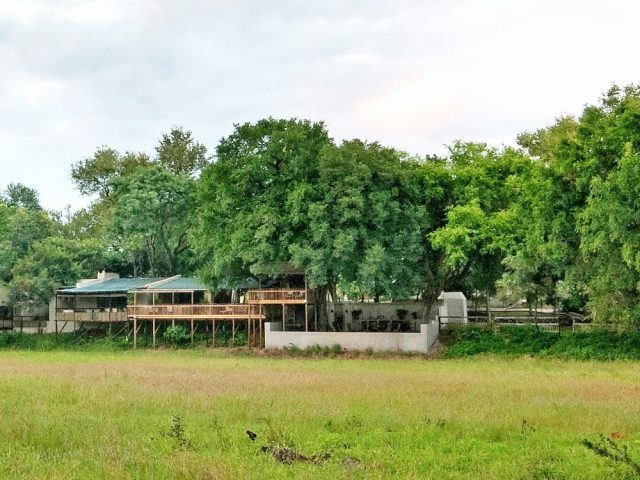 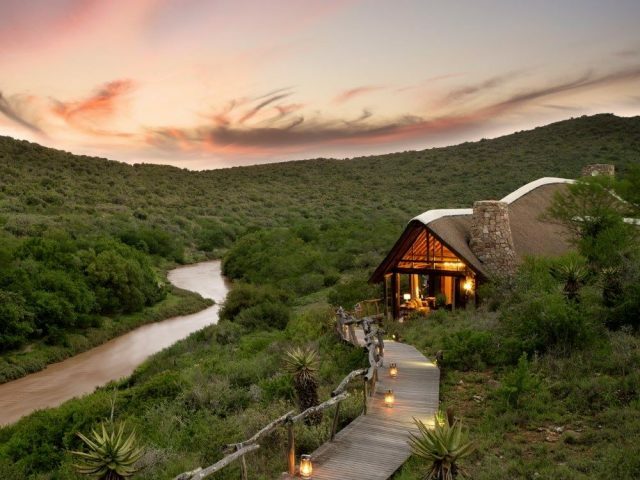 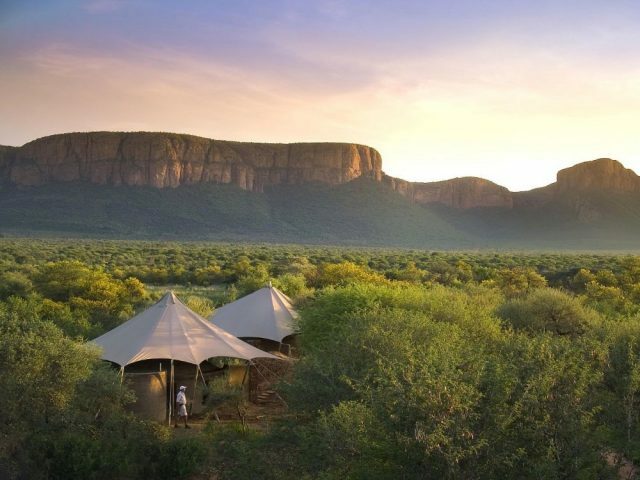 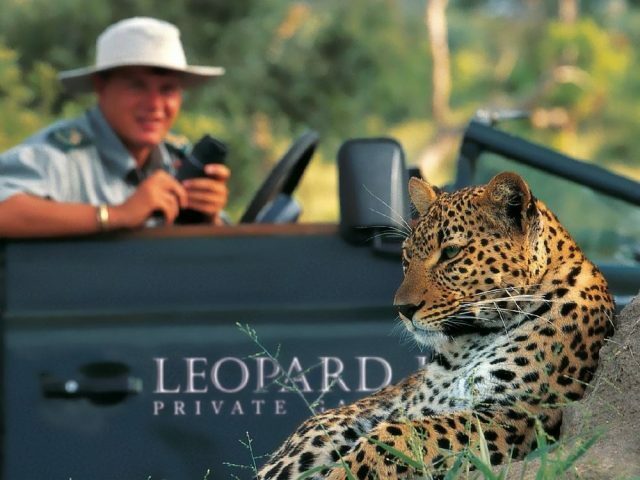 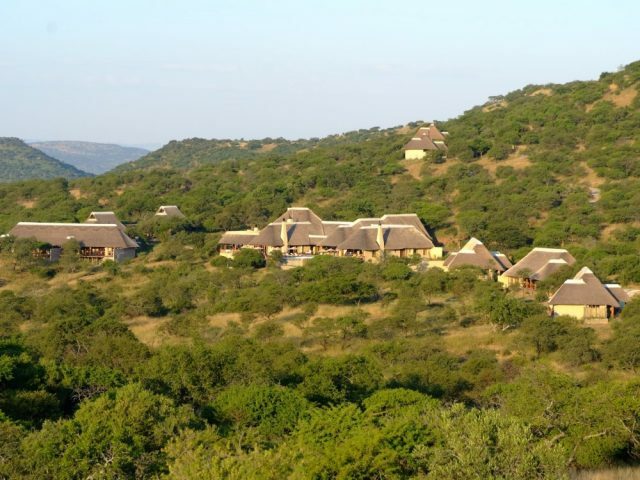 Set along the lush green banks of the river in the Kwandwe reserve – 22 000 hectares of prime game viewing country in the heart of the Eastern Cape! 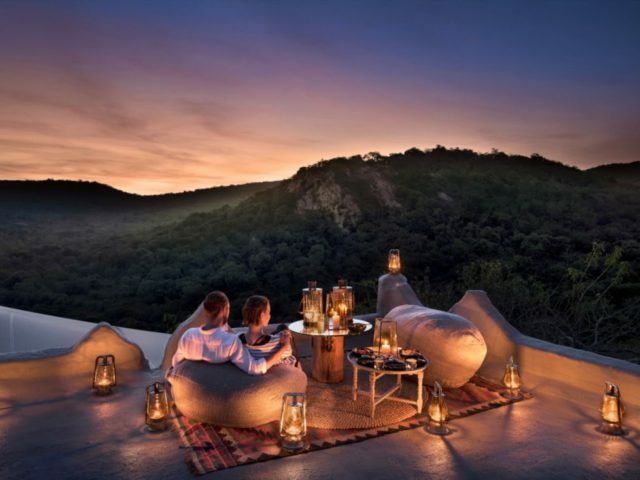 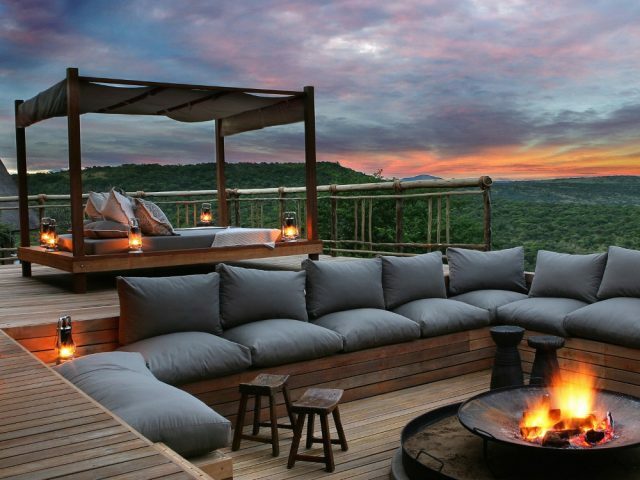 Stunning hilltop views from luxurious suites complete with private plunge pools set Leopard Hills apart from other top lodges! 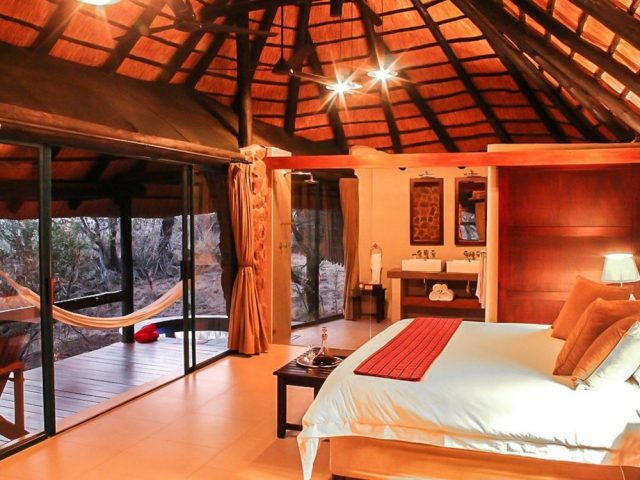 Our choice as THE most stylish and luxurious lodge in the Pilanesberg – Lush has just 5 spacious rooms each boasting the latest in contemporary safari style, including private plunge pools! 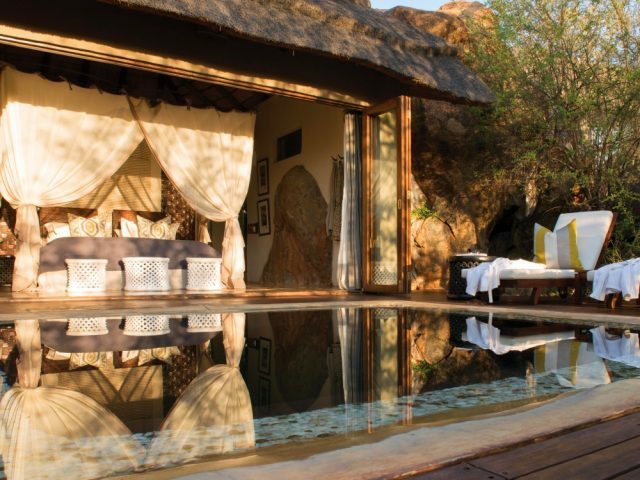 One of the most stylish and luxurious of all the Madikwe lodges - gorgeous suites complete with private plunge pools on your deck overlooking a waterhole! 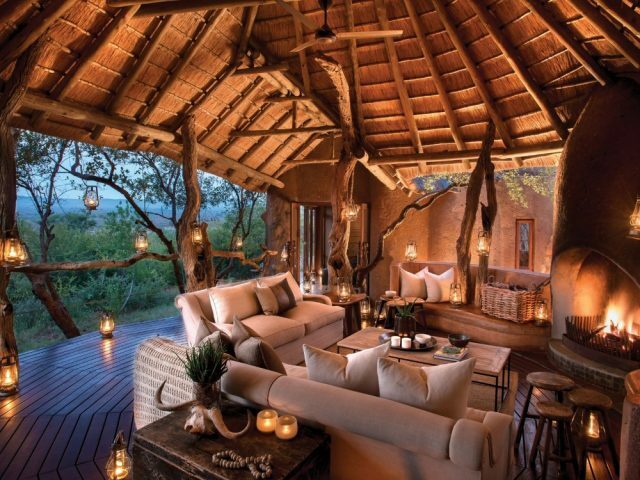 Oozes authentic African style using natural materials like tree trunks in a rustic but very stylish way and combining this with all the latest mod-cons. 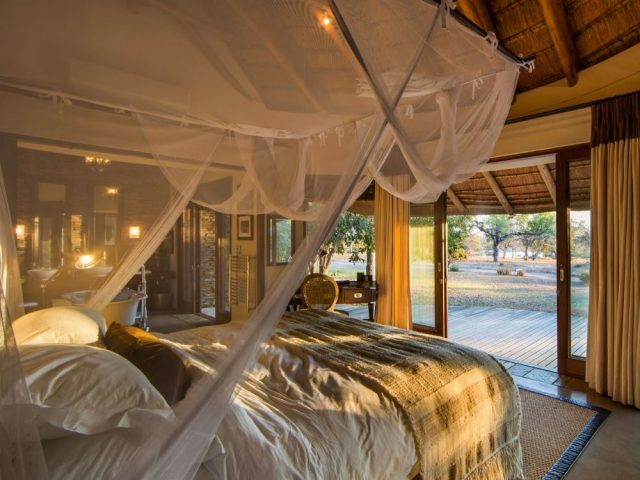 Supremely stylish and luxurious new lodge of just 7 gorgeous suites that is arguably now THE top lodge in the famous Timbavati reserve. 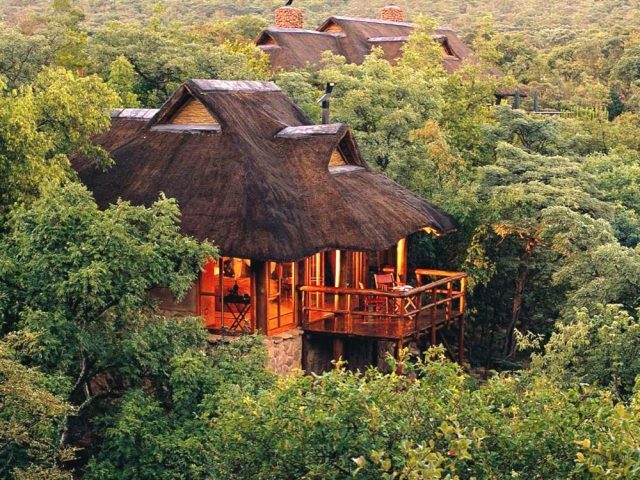 If you're looking for elegant luxury, superb personal service and the finest cuisine then Makweti is a top choice in the Welgevonden! 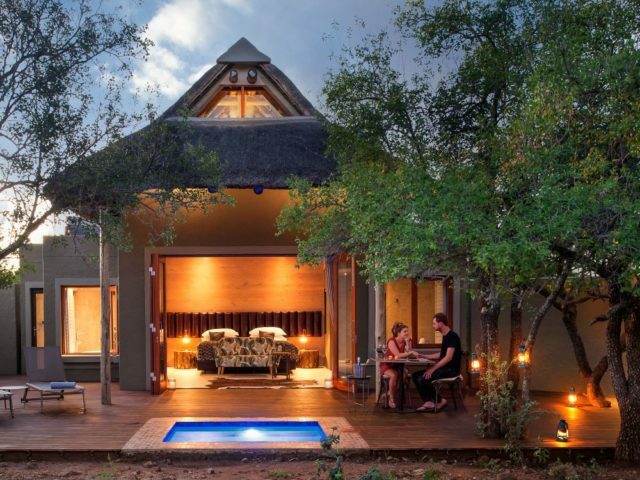 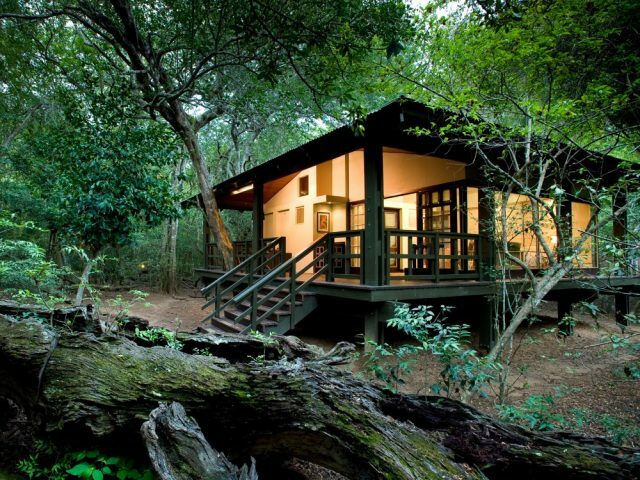 Quite simply the most stylish and luxurious lodge in the Welgevonden reserve - the superb food, heated swimming pool and innovative underground hide are also worth singling out! 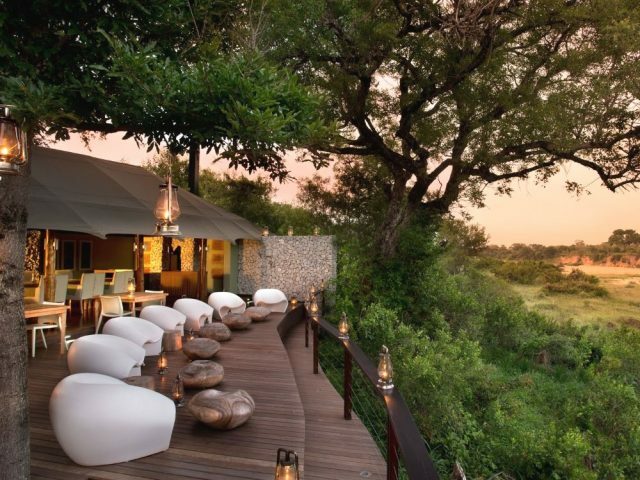 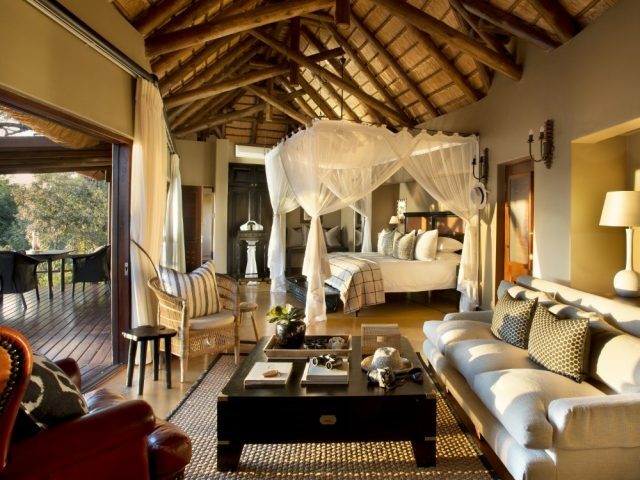 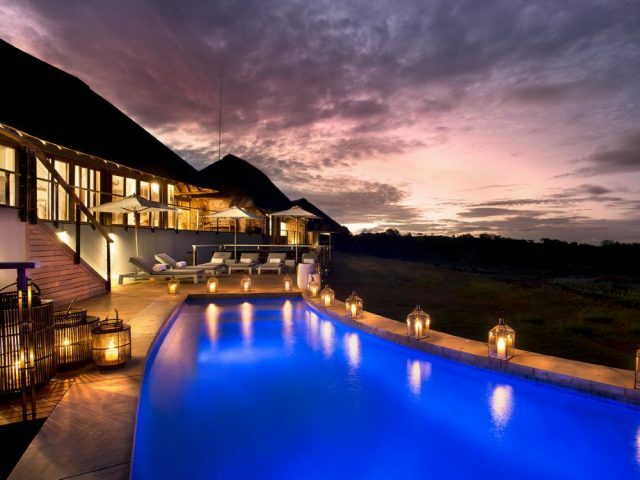 A wonderfully chic and stylishly contemporary take on the traditional tented safari lodge, Ngala Tented Camp also delivers great game viewing!